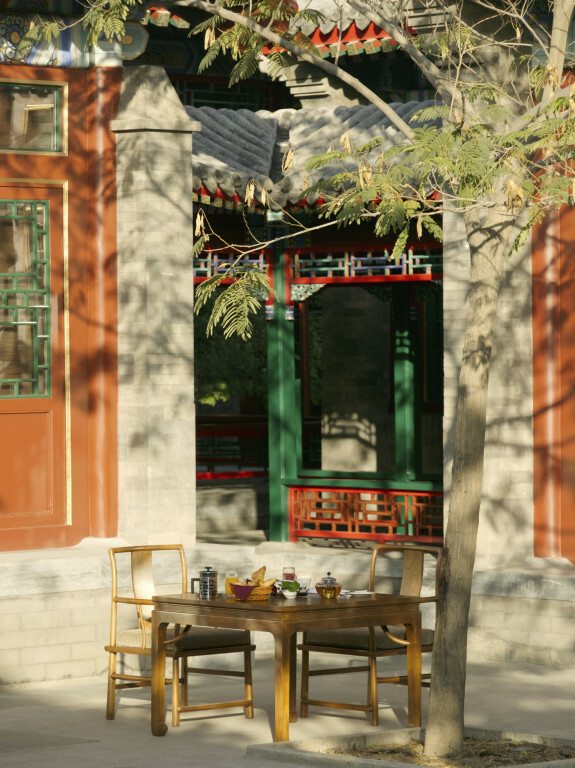 Live like royalty in this summer palace for all seasons. 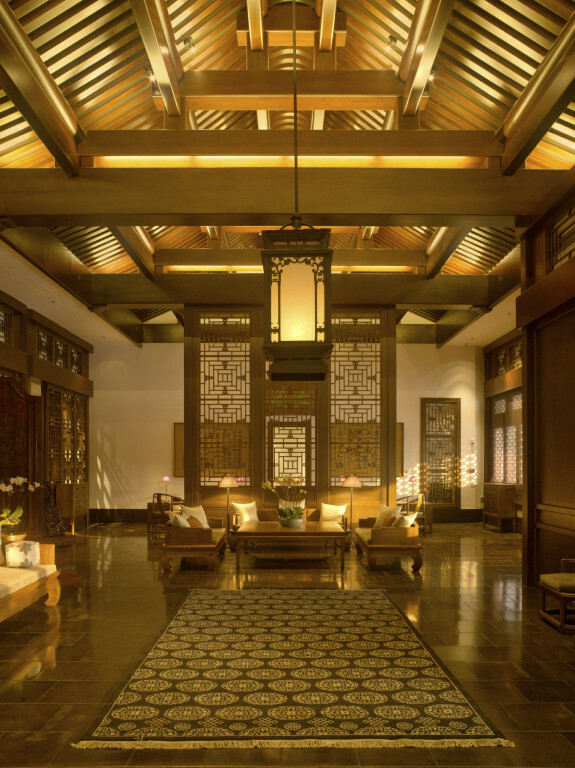 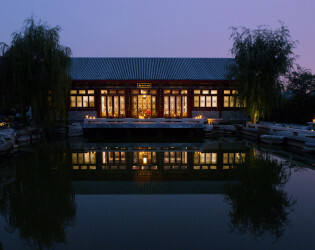 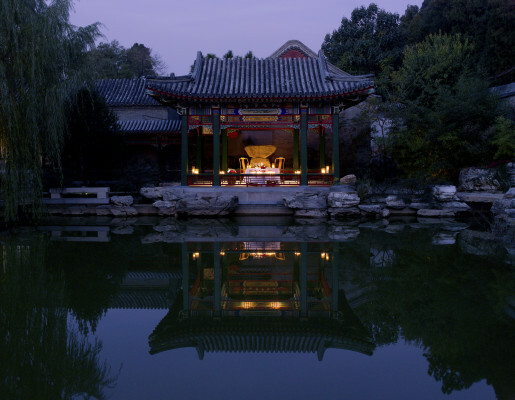 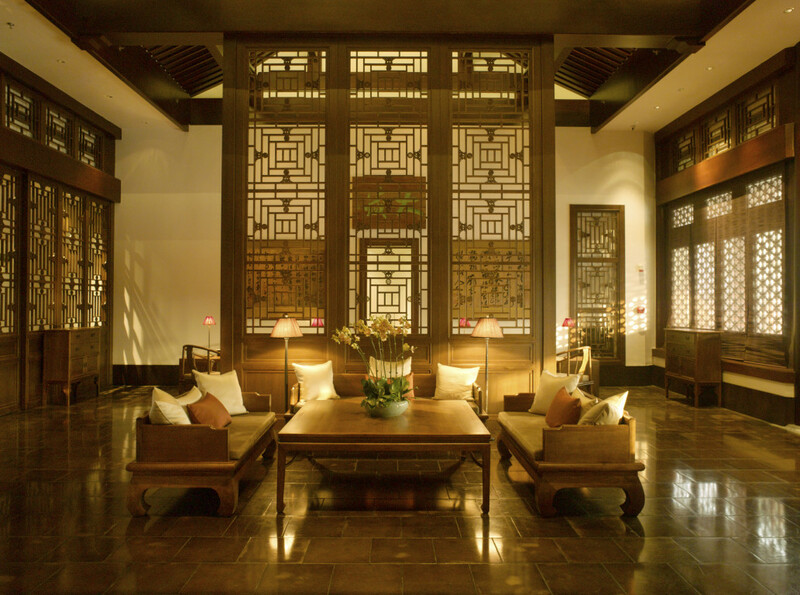 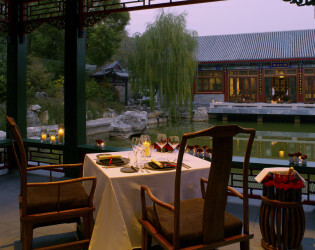 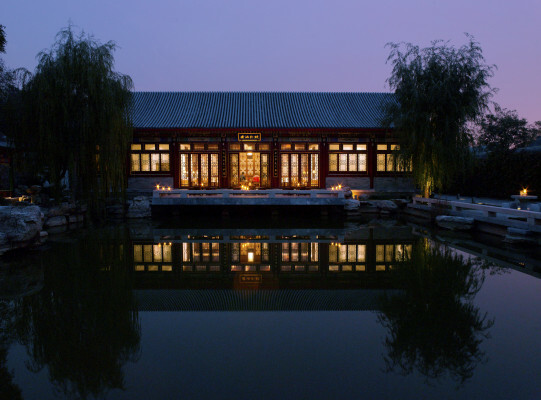 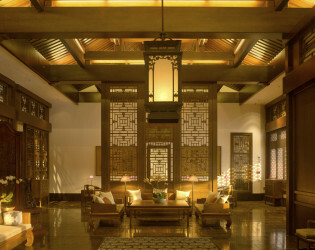 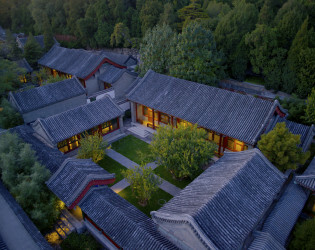 Delight in beautiful Beijing at this amazing Aman resort, consisting of perfect pavilions, some dating back over a century and originally used by guests of the Palace awaiting an audience with the Empress Dowager Cixi. A serene sanctuary for any Forbidden or fortuitous fete near to cultural landmarks such as the Great Wall. 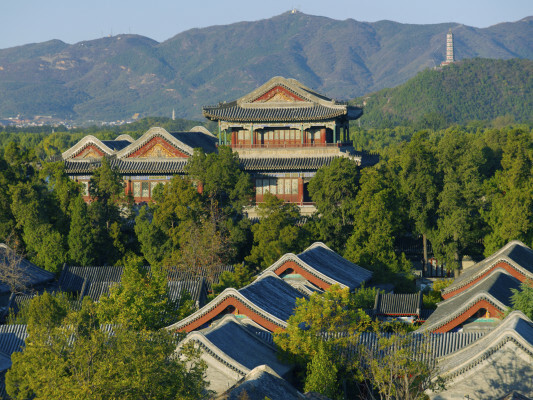 Just steps from the East Gate of the Summer Palace grounds, Aman Summer Palace is the first Aman resort in China and is housed in a series of dwellings, some of which date back over a century. 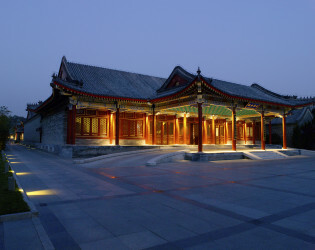 The original dwellings were used by guests of the Palace awaiting an audience with Empress Dowager Cixi. 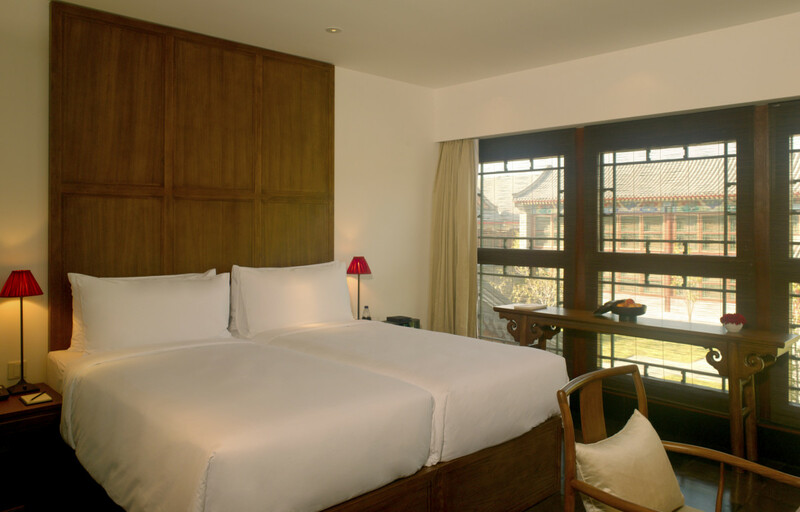 Aman Summer Palace, Beijing offer Suites and Rooms which harmoniously blend modern comforts with classic fabrics and finishes that pay homage to traditional Chinese design. 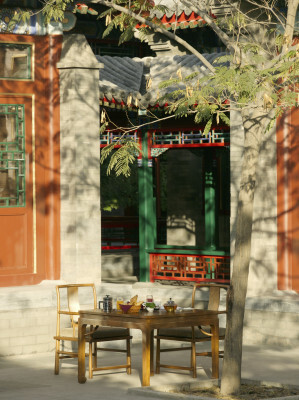 The property also offers a variety of dining areas, a comprehensive Spa and a range of recreational facilities. 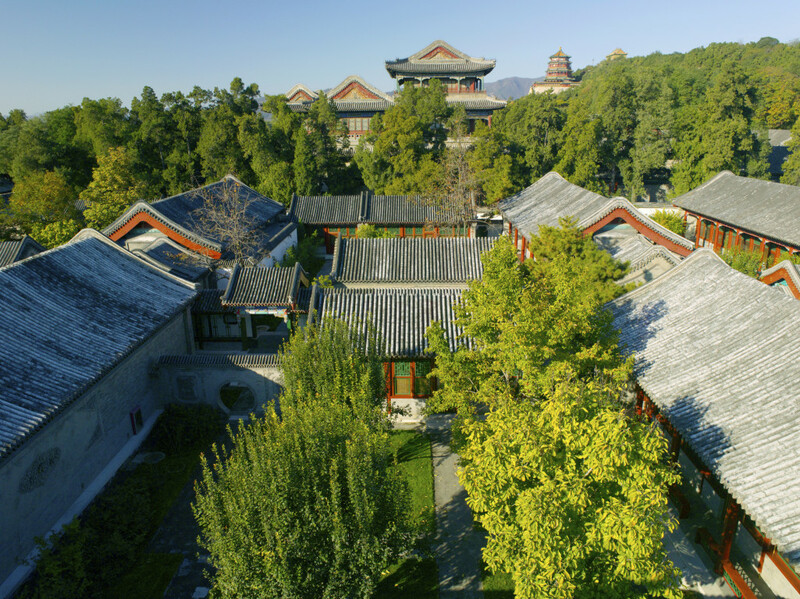 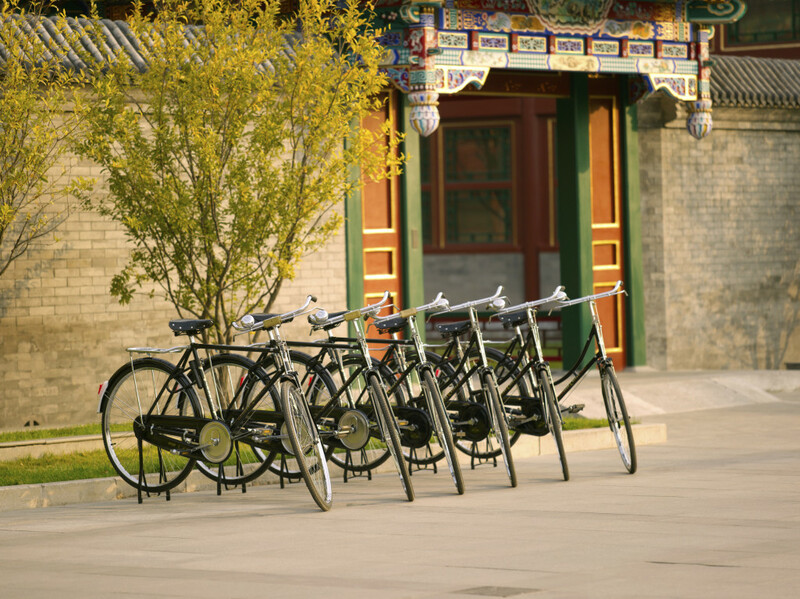 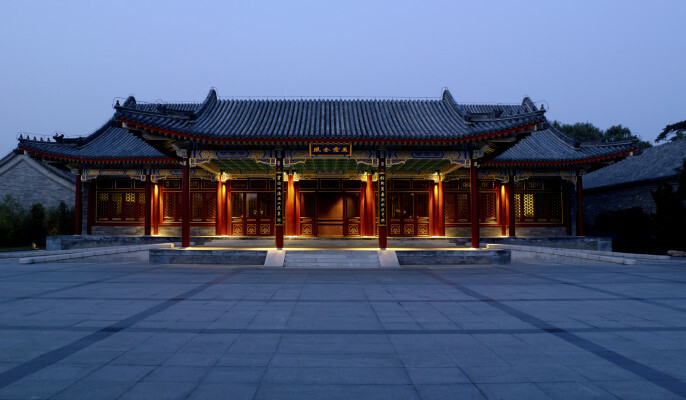 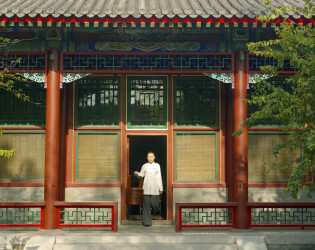 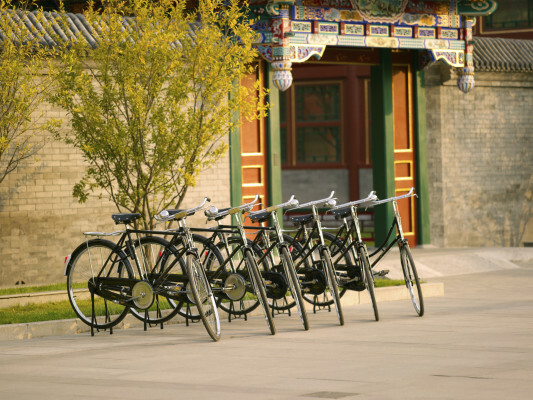 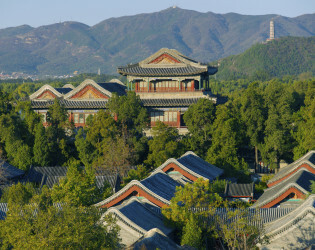 Aman Summer Palace, Beijing offers guests easy access to Beijing‘s wealth of diversions and historic sites. 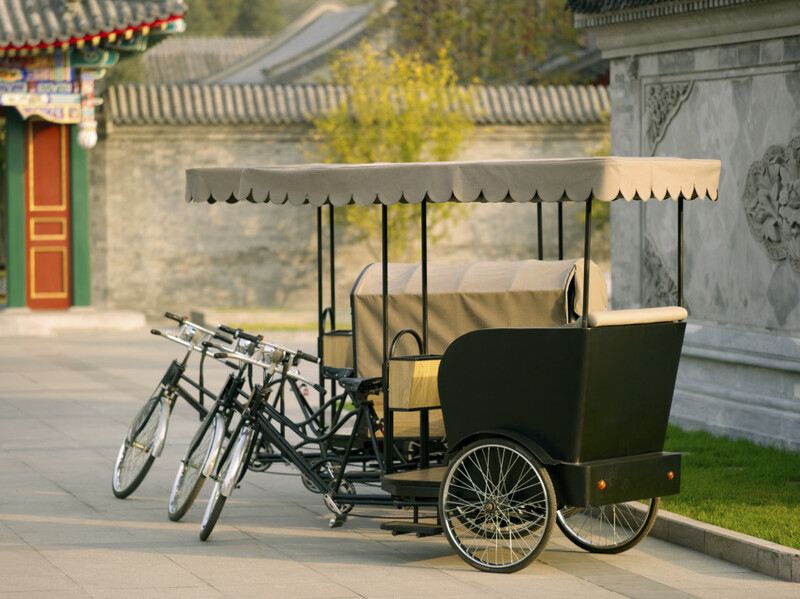 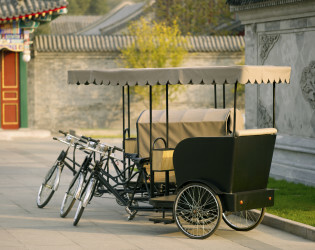 Private excursions can be arranged for guests wishing to explore the beautiful Summer Palace. Guests also have the opportunity to marvel at The Forbidden City, the Great Wall, The Temple of Heaven and a host of other cultural landmarks. 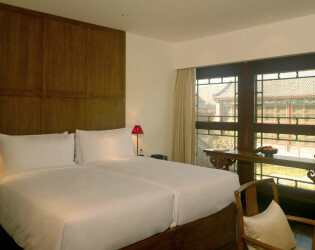 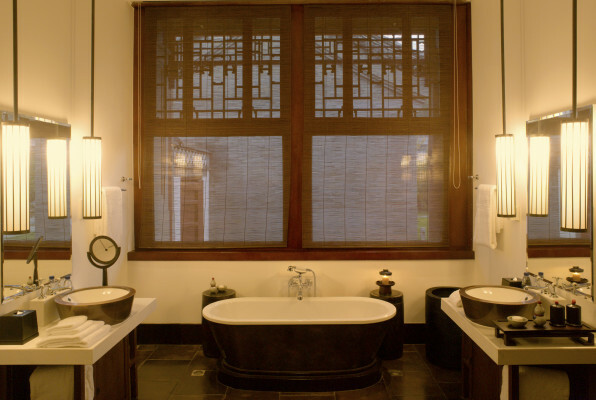 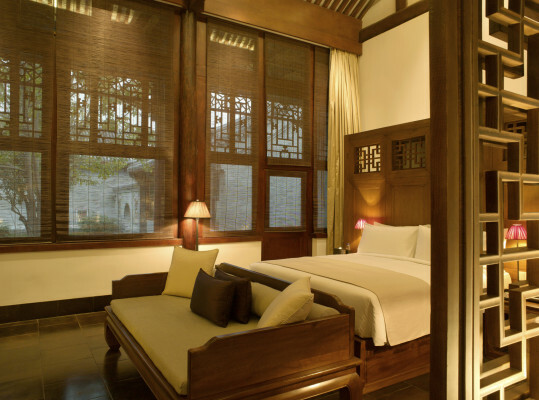 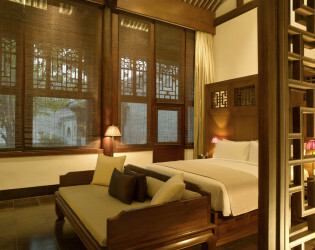 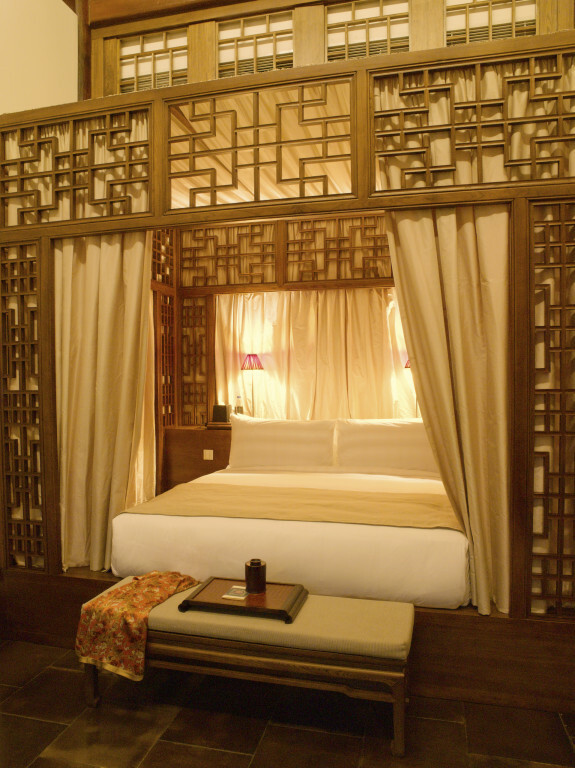 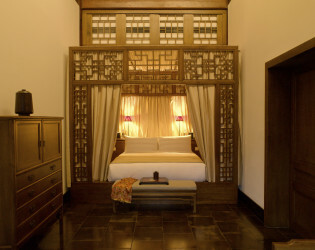 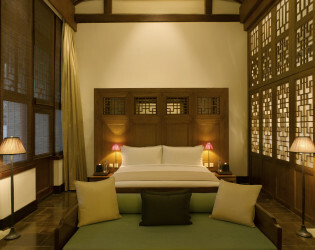 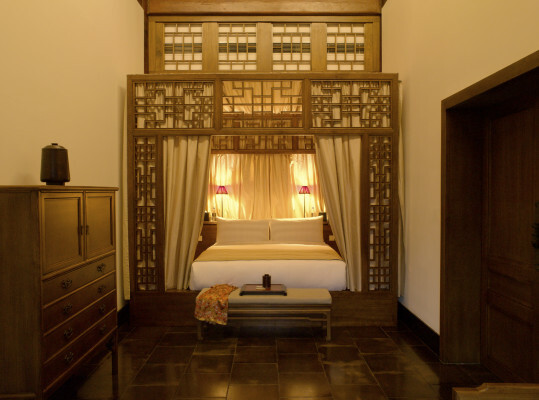 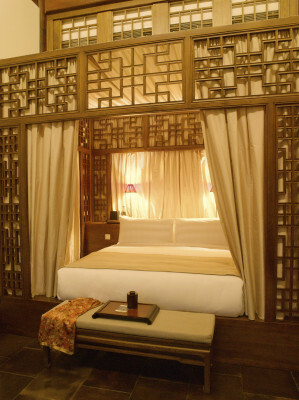 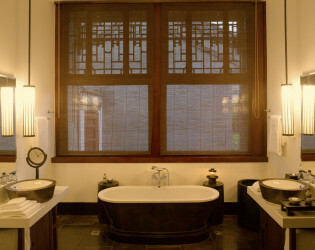 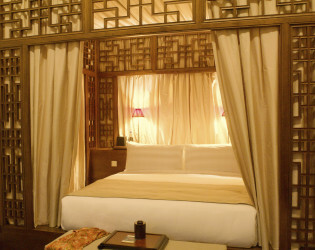 Aman Summer Palace, Beijing offers several types of accommodation. 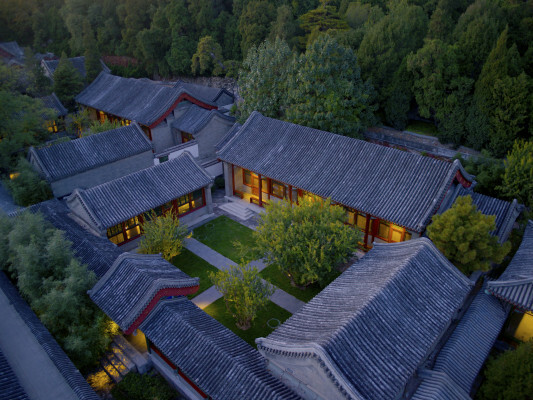 Suites surround an internal courtyard crisscrossed by stately pathways separating formal gardens, and are shaded by bamboo and indigenous trees. Wandering around the Summer Palace in the early morning when it is not crowded by tourists. 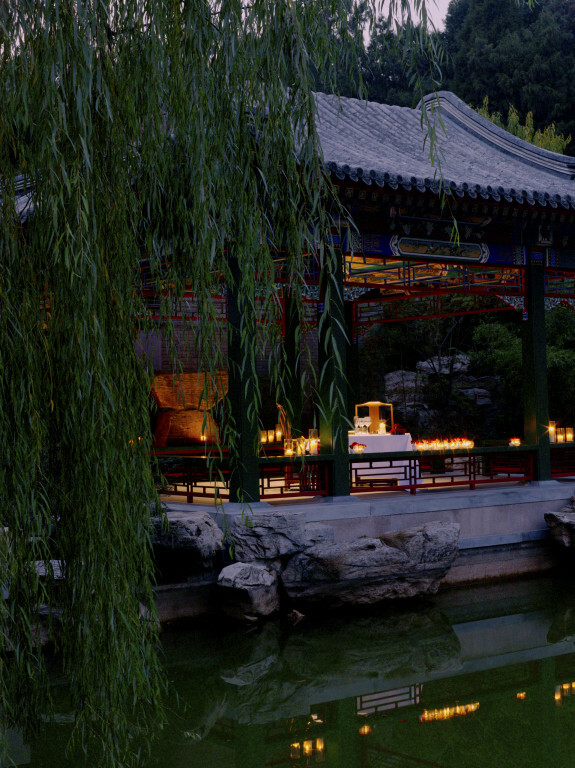 This is when you can appreciate the true beauty of the place and the tranquility. Private excursions can be arranged for guests wishing to explore the Summer Palace with boating and breakfast on the Kunming Lake. 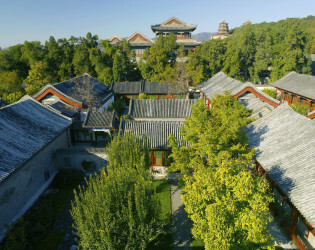 Aman Summer Palace is an unique property as it is right next to the Summer Palace. Wandering around the Summer Palace in the early morning when it is not crowded by tourists. This is when you can appreciate the true beauty of the place and the tranquility. 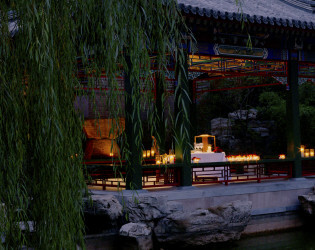 Private excursions can be arranged for guests wishing to explore the Summer Palace with boating and breakfast on the Kunming Lake. Aman is honoured to be granted the opportunity to renew and conserve the original dwellings, which date back over a century and were used by guests of the Palace awaiting an audience with Empress Dowager Cixi. 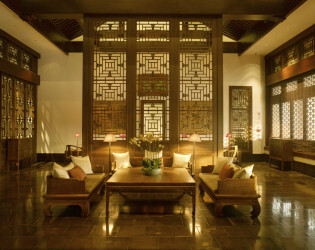 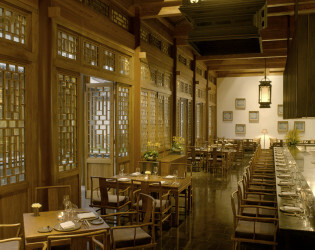 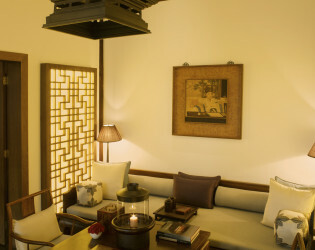 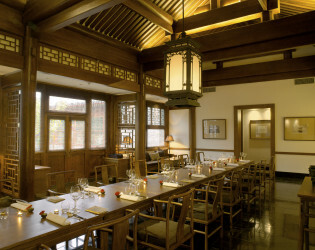 As a connection to the past, guests can review the history of China dating back to the Qing Dynasty, and it is the best introduction to Beijing and the Chinese culture - we bring the culture heritage within the property to make guests live in the history without going out. 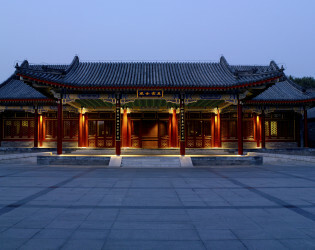 The Library in the Cultural Pavilion includes a wide selection of material on various subjects in several languages, from rare books on the Summer Palace to historic and photographic works on China and the Asian region. 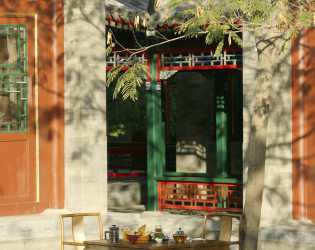 Including some unique selections of literature provides by the Forbidden City and Palace Museum. 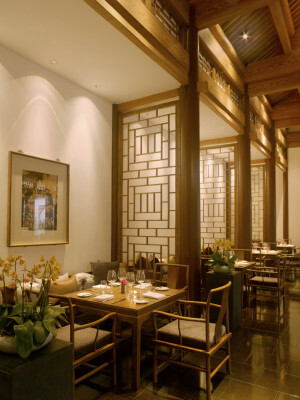 We are trying to create a re-defined luxurious lifestyle experiences through dedicated services, creative menus always with a traditional touch, and the ‘Forbidden City’ within the Culture Pavilion. Our privileged guests will be treated respectfully with the beauty of people, language and architecture. 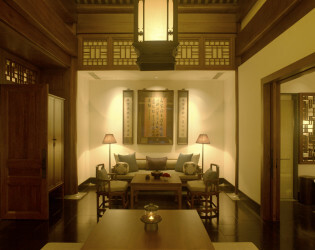 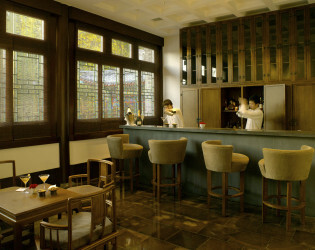 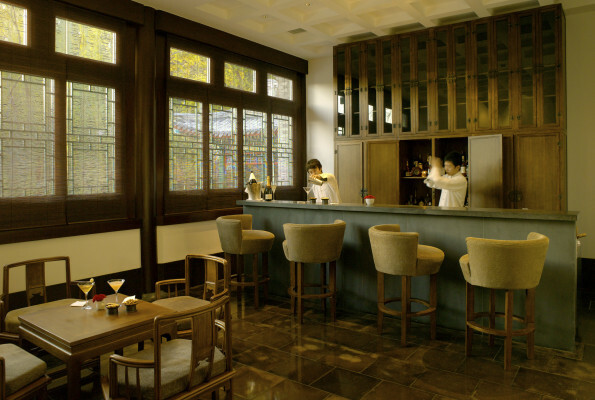 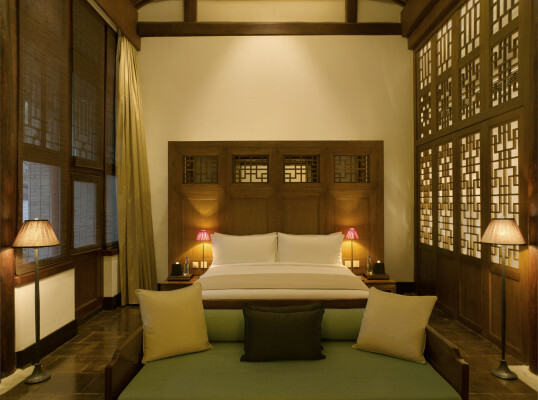 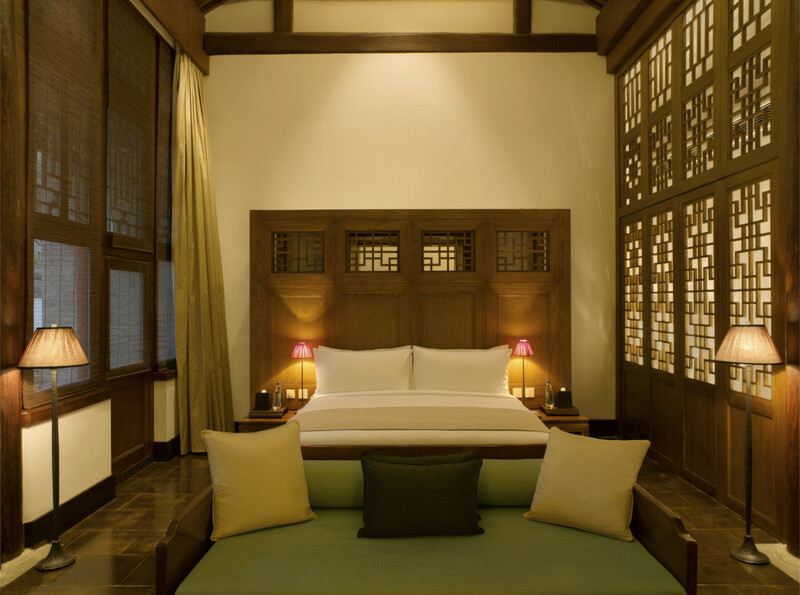 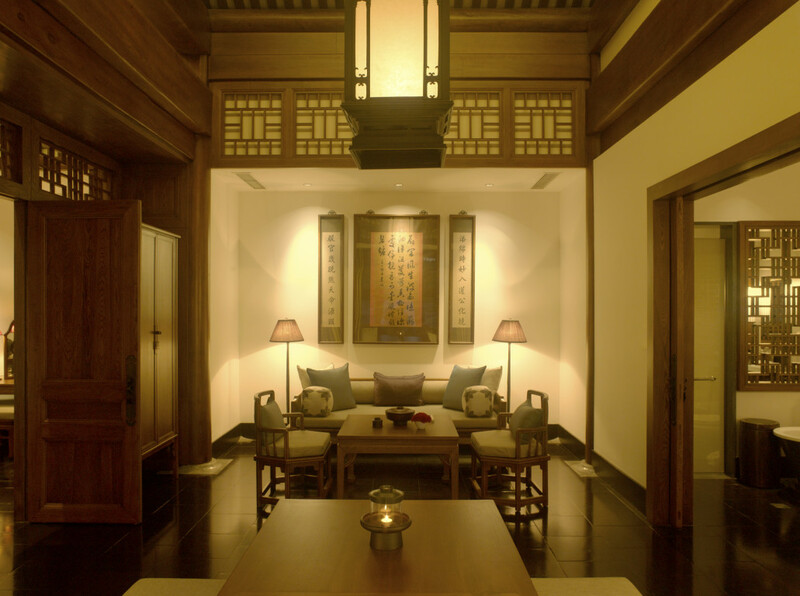 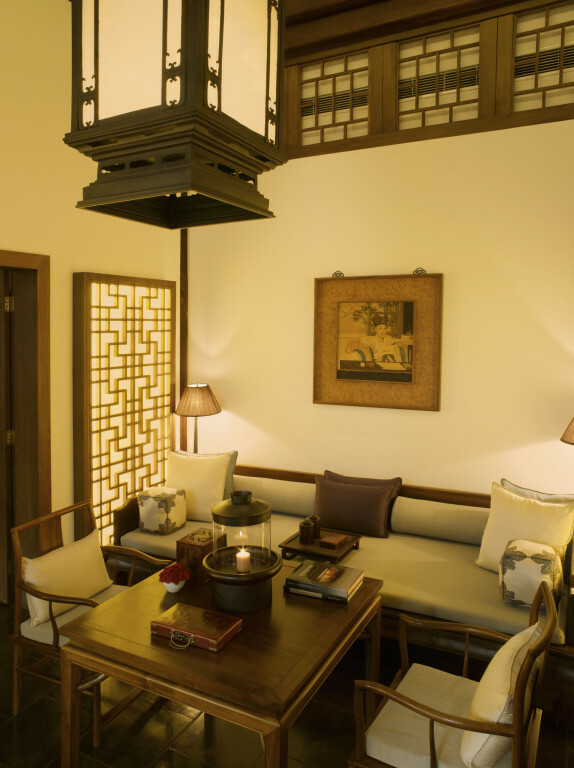 Nothing ever really tastes the same when you are nestled comfortably within the palace compound that once served as the respite for the Qing Dynasty Court. 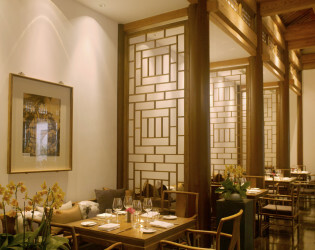 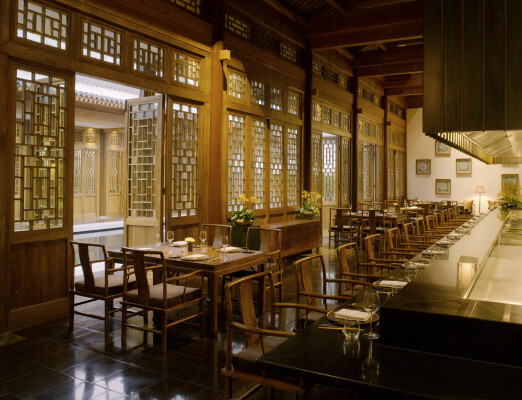 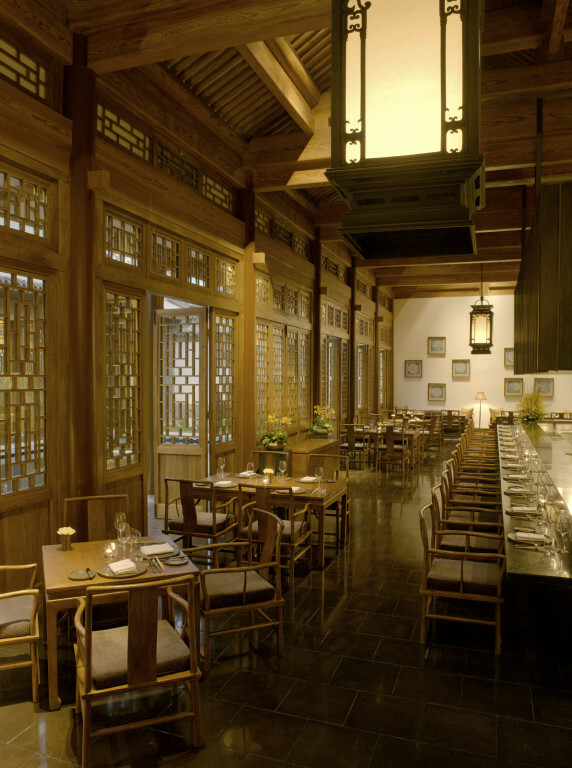 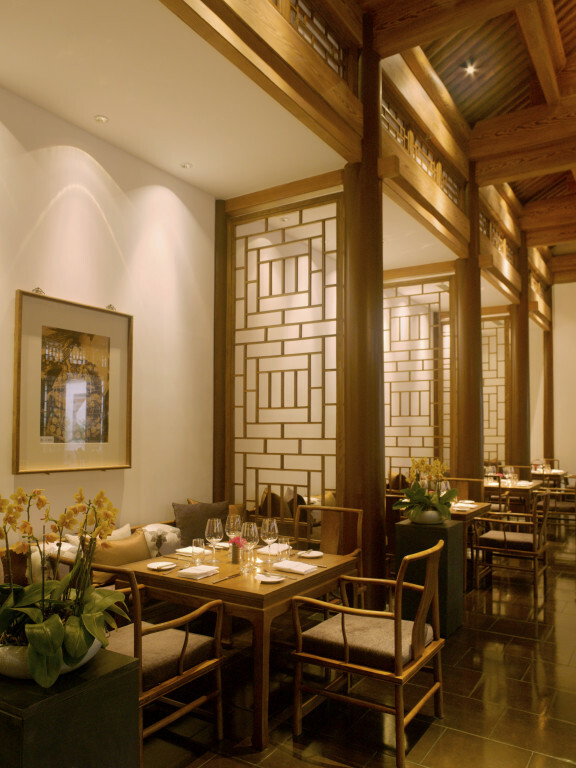 The rustically appointed traditional Chinese restaurant at Aman Summer Palace shakes things up with its menu of imperial dishes and forgotten delicacies of northern China, the Cantonese dishes. 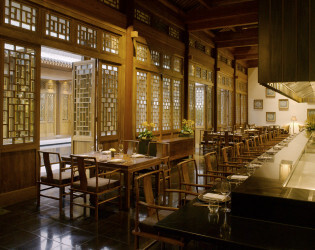 The menu is vast and everything dishes are crafted using best ingredients of high quality. 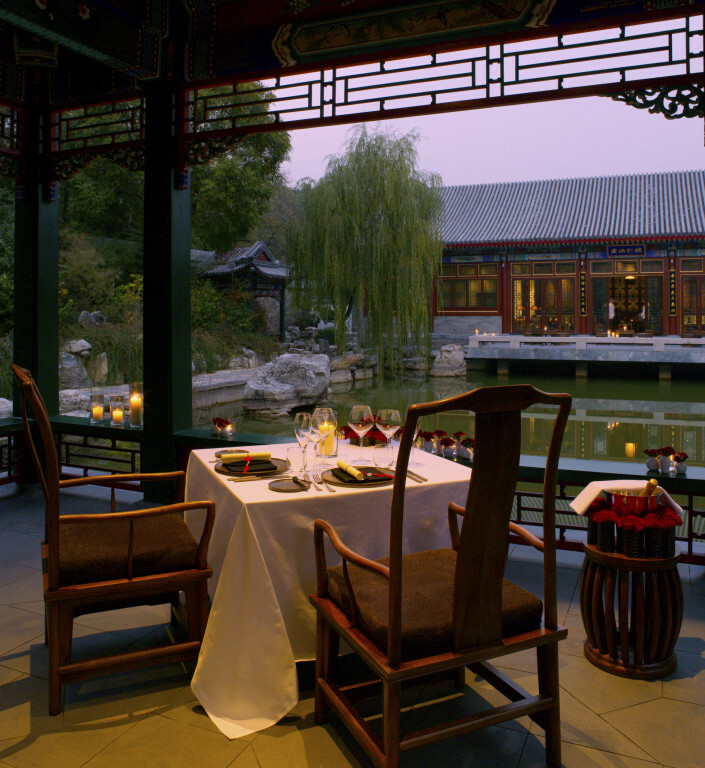 However, the expertly prepared and served up table-side, Pecking Duck can always be counted on for excellent taste and solid service.